When the sea and the desert meet in one spot, you are definitely on a date with a charming adventure & breathtaking beauty, and you can enjoy all of this through our Sharm El Sheikh tours, where the sea and beautiful beaches embrace the warm sun to create an oasis to take a break and relax. During Sharm El Sheikh tours you can enjoy trips to the most beautiful historical areas which are suitable for learning and exploring the whole history of Egypt while joining a professional tour guide. All of what you need to do now is to book your venture from Sharm El-Sheikh and let the rest of your equipment mission be upon us. 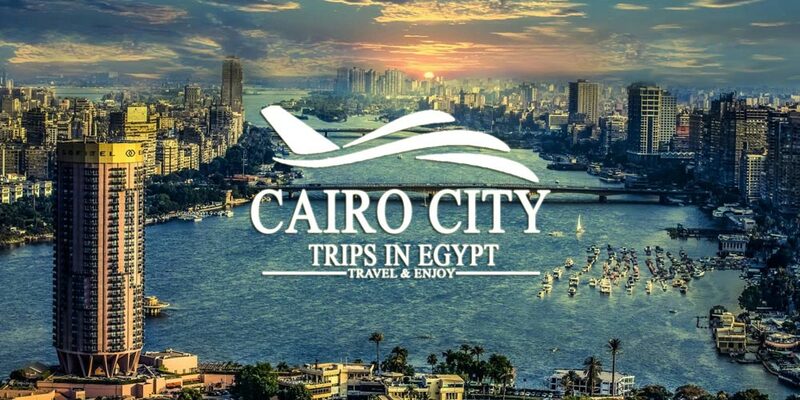 While spending your vacation in Sharm El Sheikh, you can simply book a marvelous Egypt day tours such as Cairo city that will allow you to discover a big deal of Pharaohnic Egypt. Pack your bag and start an unforgettable adventure with your tour guide who will take you to visit the three mesmerizing Pyramids of Giza that belong to three majestic pharaohs “Khufu, Khafre, Menkaure” and you’ll also visit the mythical Sphinx that has a body a lion and ahead of a human being which is considered a really spectacular reflection of the Egyptian art, then you will head to visit the Valley Temple which was the main site for the mummification processes so prepare yourself to reveal the whole Egyptian Secrets. No visit to Egypt is completed without heading to the Egyptian Museum where you will see the majority of the Egyptian treasures collected in one place such as some mummies, priceless artifacts, memorable antiques and much more. Check our impressive itineraries and see yourself what are the things that you can do with us. You are in safe hands as long as you booked “Trips in Egypt”. You can also visit our Egypt Tour Packages to see our invaluable tours and our amazing offers to visit the ancient Egyptian sites through Nile cruises with enjoying the fun in Sharm El Sheikh.